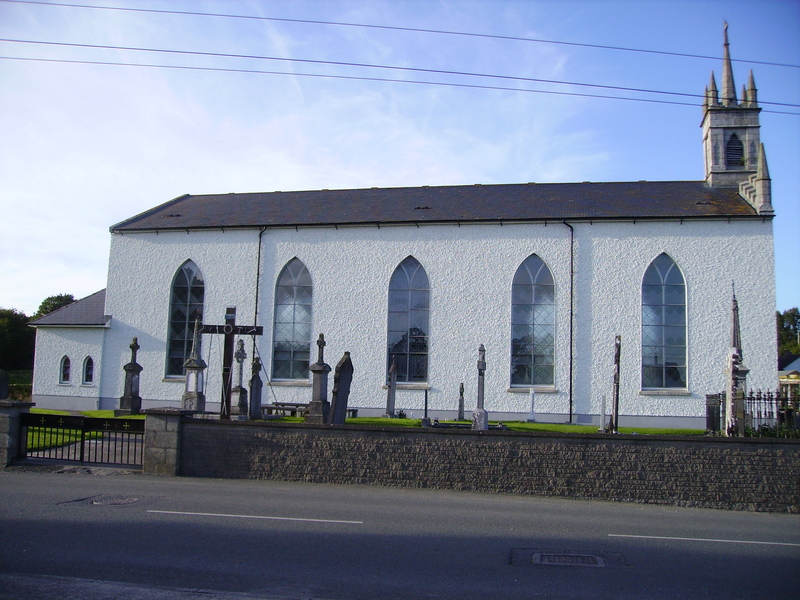 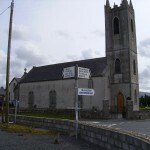 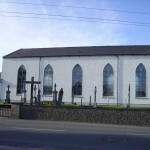 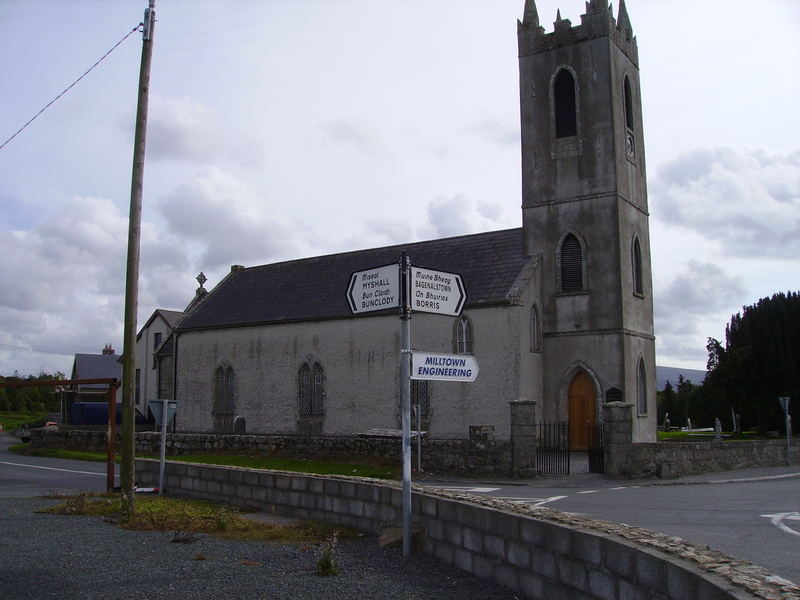 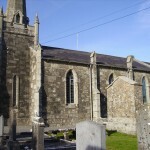 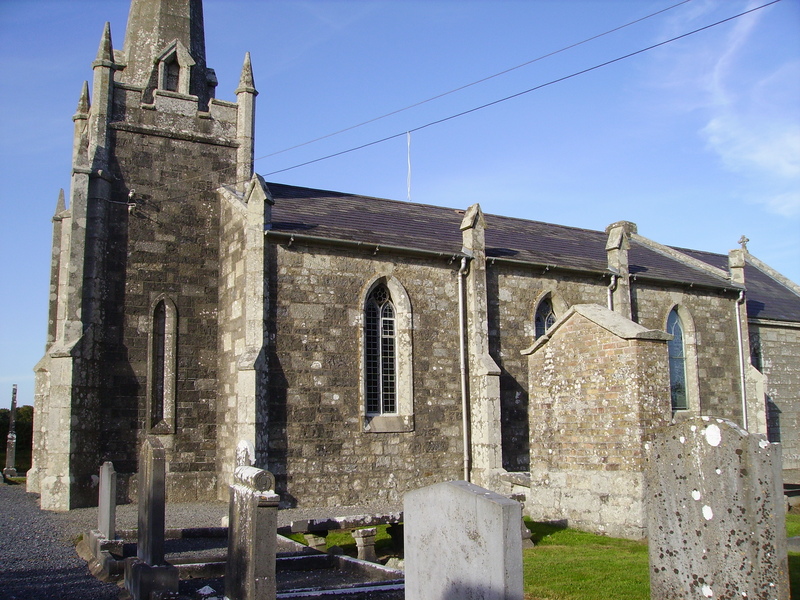 Some church photographs from County Carlow, Ireland. 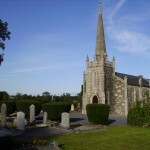 This is just a beginning and using only my current collection of photographs. 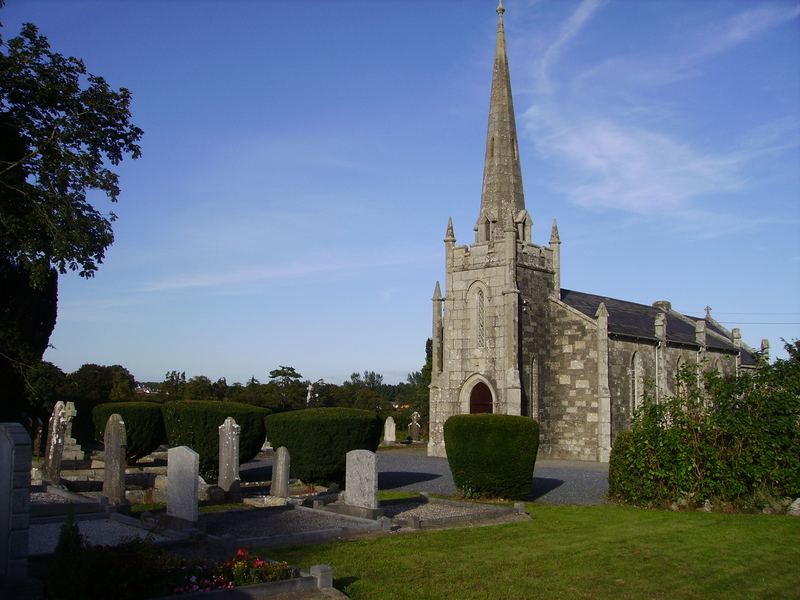 This entry was posted in Carlow, Church/Parish Records and tagged Clonegal, Fenagh, Kilmeany on April 6, 2014 by Dr. Jane Lyons.